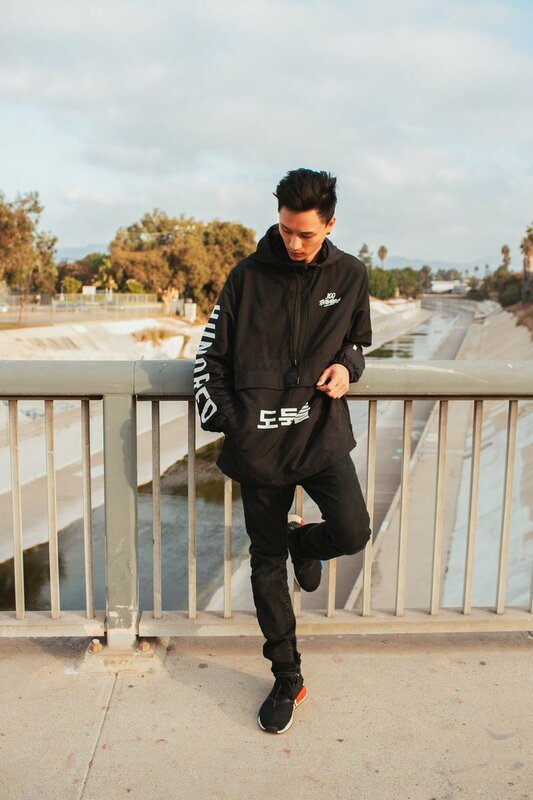 Former Call of Duty champion and current professional Benchwarmer. This is AWESOME. Copping 100%. I love you. That’s marina del rey, I love you. 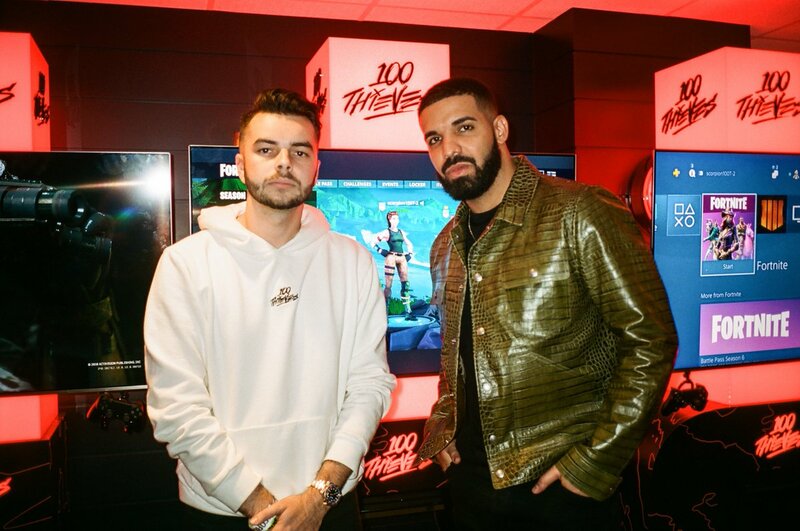 It’s the holiday season so I’m going to pick two winners who will receive the full 100 Thieves 2018 Winter Collection. Reply below when done and I’ll pick the winners in the next 48 hours. 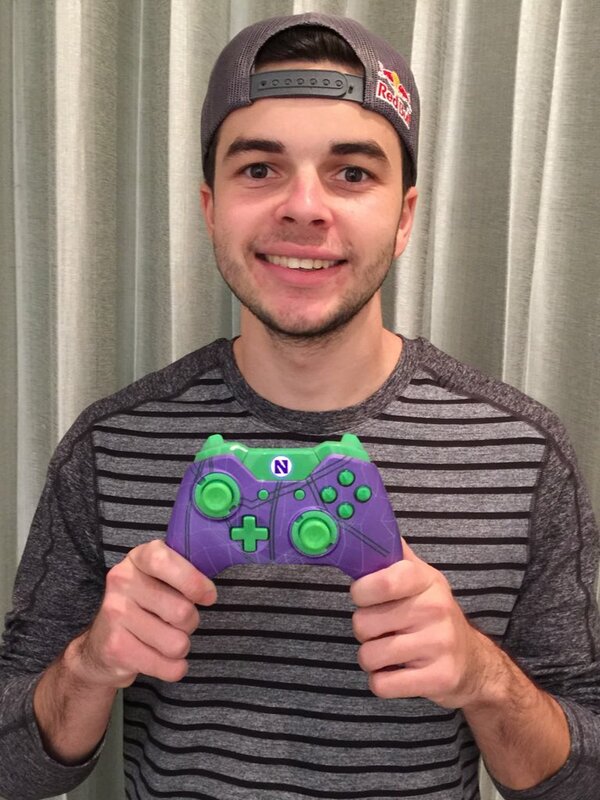 For Black Ops 3, I'm giving away an official Nadeshot @ScufGaming controller. RT to enter, winner chosen 11-8-15. 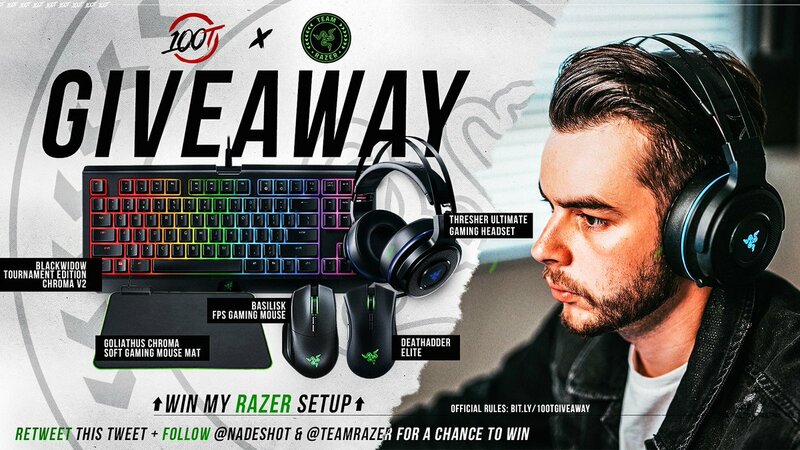 In celebration of the new 100 Thieves x Razer partnership, I am giving away a full set of my Razer gear to one lucky winner. RT this tweet and follow and to enter. Winner announced Friday, June 1.